Aspiring to achieve something great requires clearly set goals. It is helpful to take your capabilities into consideration and plan your way so as to acquire as much as possible on the road to accomplishment. We should set our goals in a way that small steps lead us to the most important breakthroughs. Our favorite music can help us in it. How? Learn more about the Achiever headphones. The durability and consistency guarantee a solid quality. The Audictus Achiever headphones offer the best sound reproduction on the highest level and at the full range, thanks to 40mm dynamic transducers. Your favorite music will be always your ally on the way to accomplishment. 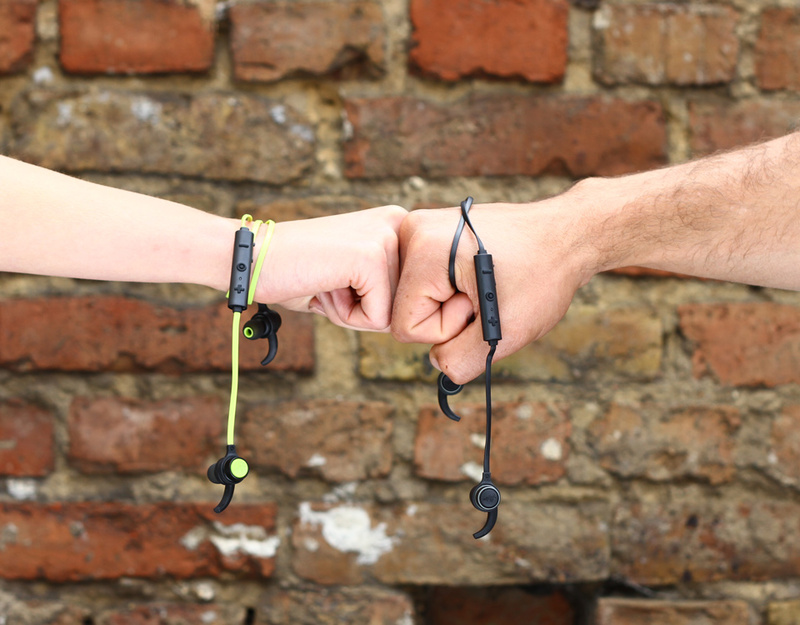 The Achiever headphones offer a wide range of features that improve the comfort of use. Listening to music or calling someone on your phone is now a pleasant addition to what you are doing at the moment. Specially designed earmuffs cancel the noises from the surroundings and their optimal size and weight do not tire our ears. Soft earpads and cloth-covered headband ensure freedom and comfort of use for a long time. Accomplishing new goals opens up new possibilities. 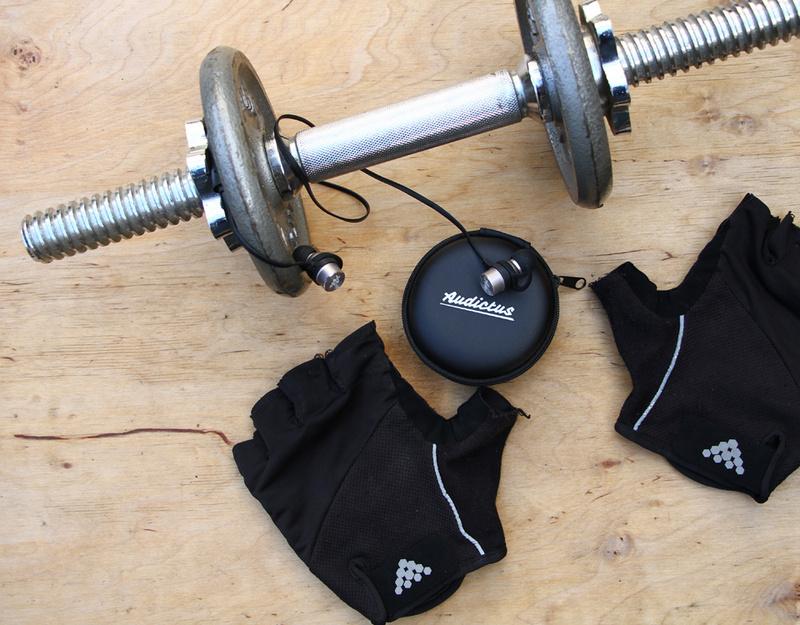 The Audictus Achiever headphones offer the same development. The possibility to rotate the earmuffs without any loss of cancellation works great when you need to be multitasking. Because of this, you can comfortably use only one headphone, like a DJ during work. The detachable cord and foldable design greatly increase the lifespan of the headphones and make them more mobile. We added an elegant, durable case and a fabric bag that help you transport the Achiever headphones safely. You can listen to your favorite music wherever and whenever you feel like it – in all circumstances.